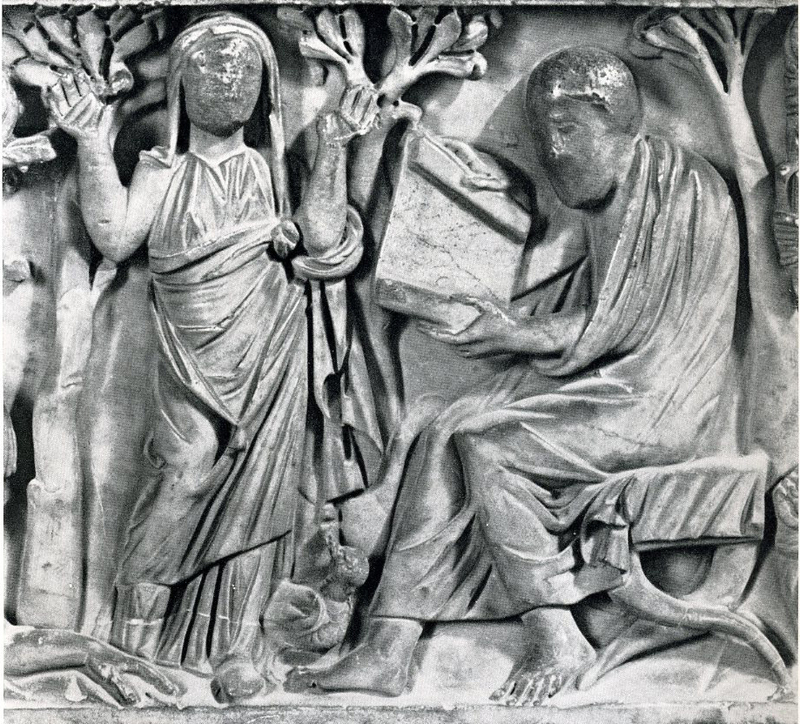 Continuing our look at the importance of faith and reason in the Early Church, we move to the Theological Library of Caesarea Maritima and the importance of Sextus Julius Africanus and Anatolius of Laodicea. #308 – A History of the Catholic Church – May All Be Saved? 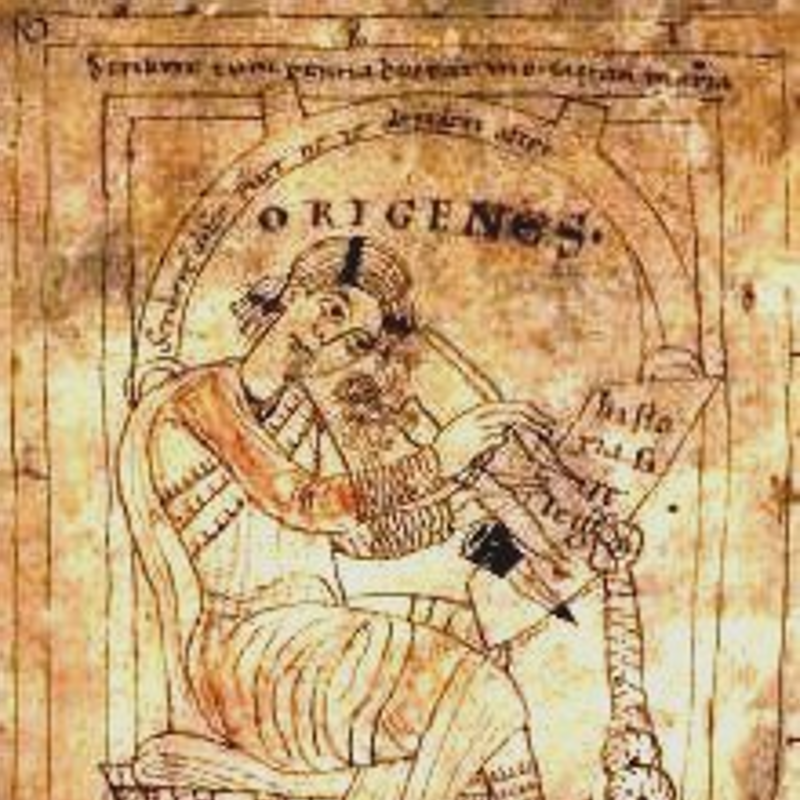 Origen was the foremost theologian of his time – writing on an enormous variety of theological topics, publishing scriptural commentaries and the first work on Christian prayer. His influence will run the gamut from the Cappadocian Fathers in the Early Church to theologians such as Benedict XVI today. He will also be condemned as a heretic – chiefly due to his views on the afterlife and the question of whether all, even Satan, might one day enter into everlasting life. Benedict XVI’s comments on Origen can be found here and here.